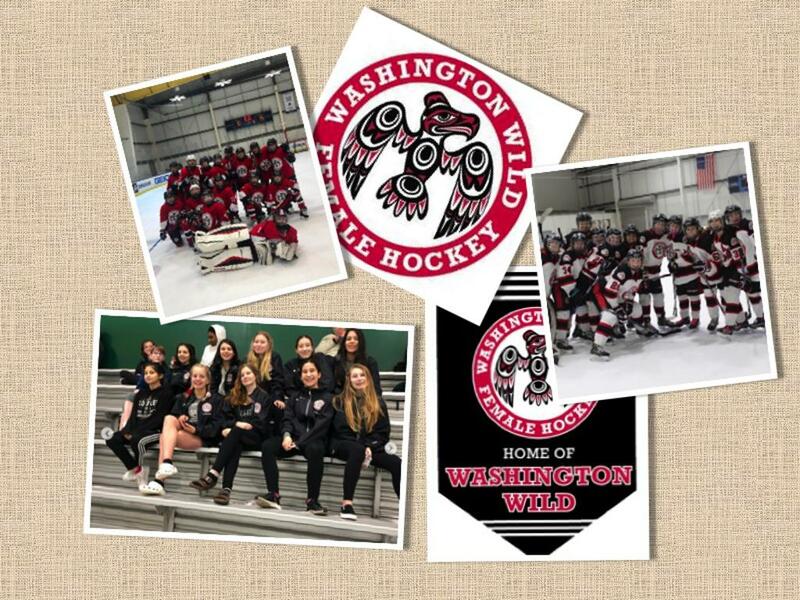 The 16UAA, 14UAA and 12UAA Wild teams competed at the San Jose MLK Girls'/Women's Ice Hockey Tournament January 18 - 21, 2019. The players from the three teams played hard and learned more about themselves, their teams, and how to grow their game, all while having a ton of fun in California. Their tremendous success speaks volumes about the quality of competition in PCAHA, the hard work of all of WWFHA's staff, and the constant striving of WIld players to improve. Congratulations to all players, team staff and families!